Bruce Springsteen and The E Street Band will be closing out the last Daily Show with Jon Stewart. Be sure to tune in tomorrow (Thursday) night! Jon has been known to be a huge Springsteen fan and I'm sure he could not be happier to have one of his good friends close out his show. 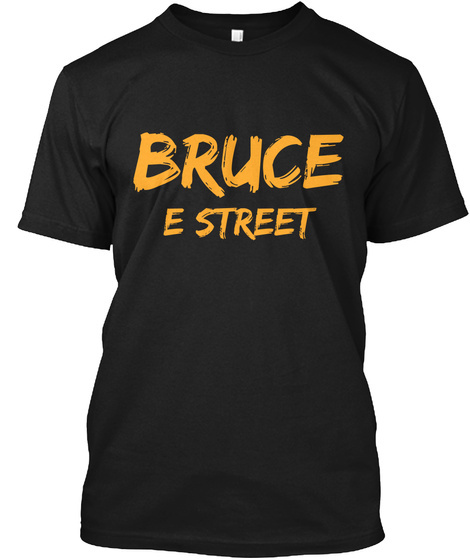 The big surprise here is that Bruce will be joined by the E Street Band! As to who that will entail, we will just have to wait and see. Who the hell is excited?! Stan Goldstien also tweeted out the same report: "Look for Bruce Springsteen and E Street to be on Jon Stewart's final show Thursday."